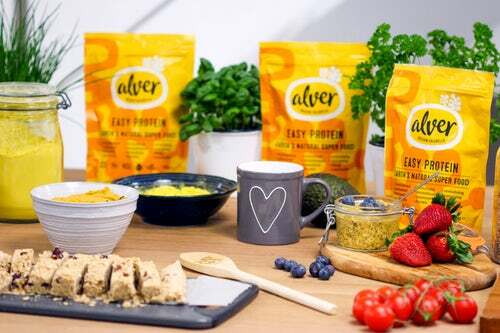 PLANT BASED PROTEIN POWDERS - The Home of Plant Based Eating for Fitness, Health and the Most Amazing YOU Ever! The power of, and sometimes need for, a protein powder on a plant based or vegan diet is often underestimated. They can be useful in helping to fill some of the nutritional gaps that can be prevalent in plant based eaters; and they can even be great as a meal replacement when you don’t have the time to cook. The protein powder has many uses: It can be taken as a smoothie, or added into homemade protein bars and energy balls; plus it is easily transportable as you can just add water and mix, making it simple to take anywhere and use as a quick snack to replace fast junk foods. There are an abundance of plant based protein powders on the market these days and you should take your time to pick something that is right for you. They all have different qualities – some have added nutrients and enzymes which make them complete meals in themselves when whizzed up with a banana and some avocado, some are best for bodybuilding and building muscle, and some are designed specifically as weight loss shakes. The posts in this section will show you the different types of plant based proteins, their amino acid profiles, which ones are already full spectrum and which ones need to be mixed with others to make them a ‘complete’ protein source.